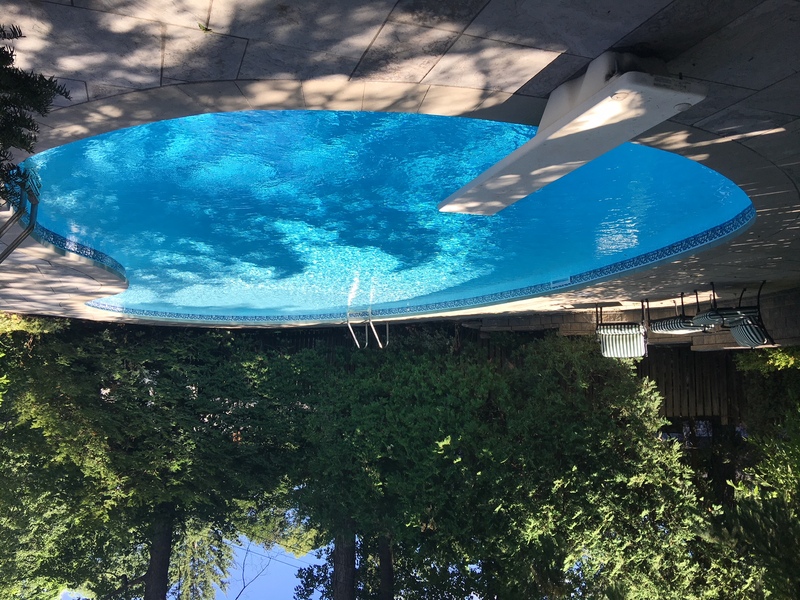 Laughlin Pool Services Has been closing Kanata pools for over 28 years. We make closing pools unstressful with our professional team. Laughlin Pools is a very dependable company that will help you take care of your pool and equipment for you to get Winter ready. Call Laughlin Pools Today to close your pool!